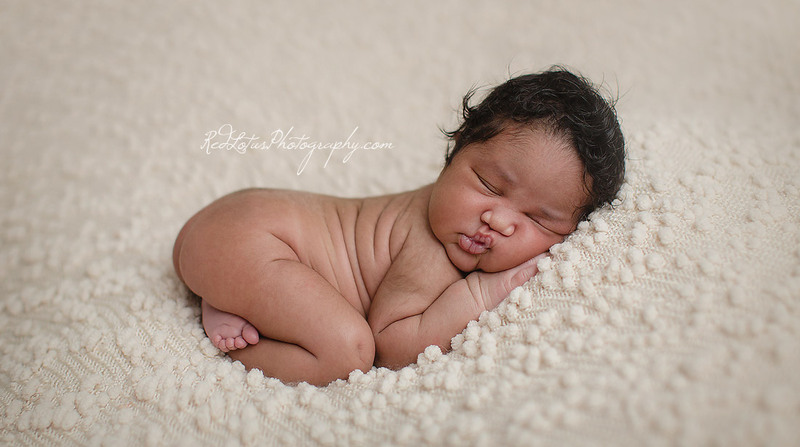 Oh my goodness, is it possible to die of cuteness? This darling little girl in her pink glasses and tutu almost made my heart explode. 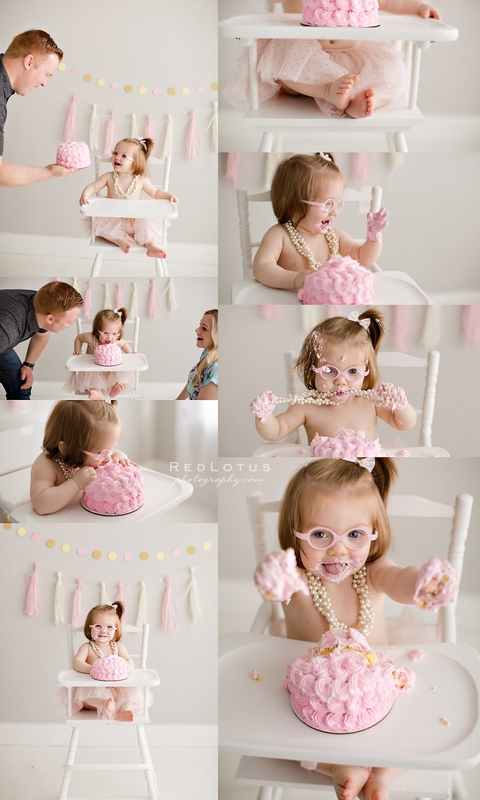 Her first birthday session was so much fun, complete with a cake smash that was delightfully messy! The look on her face when daddy first presented her pretty little cake covered in pink rosettes was just priceless. She started off a little conservatively, tasting the icing gingerly, but by the end she was reveling in the cakey goodness. There is nothing better than seeing a toddler’s big smile with their face covered in icing!